Ecologist Mike Pellant and Jessica Gardetto, both with the Bureau of Land Management, talk about the guide. 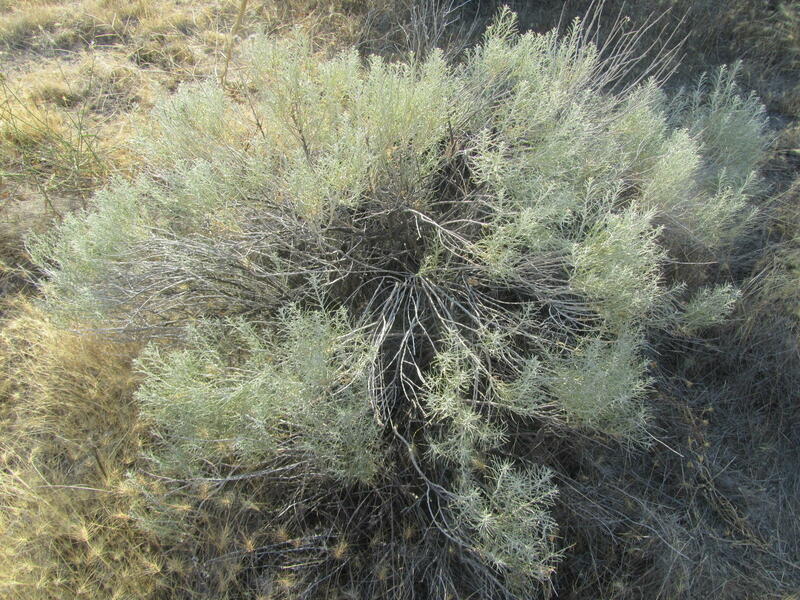 The guide has a description of each plant along with symbols, and interesting facts. 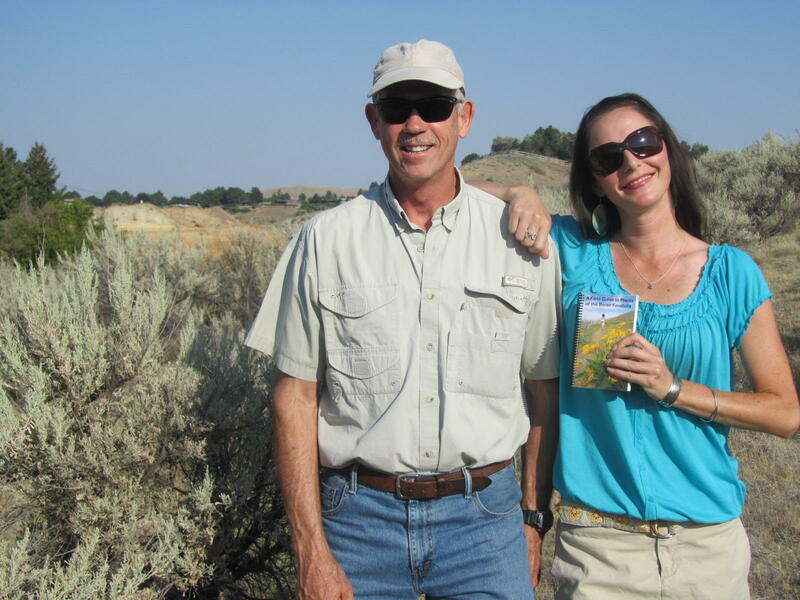 Ecologist Mike Pellant and Jessica Gardetto, both with the Bureau of Land Management, and a shrub identified in the pocket guide. Using the guide, explorers can figure out what’s good and what’s bad, even for their own backyard. You can buy the guide at the the BLM Idaho State Office, 1387 S.Vinnell Way or the BLM Boise District Office, 3948 Development Way. D&B Supply in Garden City has also agreed to sell the guide for cost, with no markup. All proceeds from the sales go back into re-printing the guide. You can also find it on the web.